The Samsung Galaxy Note 3 Neo is an Android phablet, released in February 2014, and is intended as a cheaper, lower spec alternative to the Galaxy Note 3. 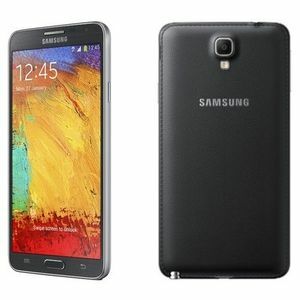 The device features a 5.5" Super AMOLED display, with a resolution of 720x1280. The device is powered by an Exynos 5260 1.3GHz quad-core processor, with 2GB RAM. The Note 3 Neo has 16GB of internal storage, with a microSD card slot capable of up to 64GB. It has an 8MP rear facing camera, Wifi, LTE and is powered by a 3100mAh battery. All times are GMT +3. The time now is 17:20.